Took these photos with Young Naturalist J yesterday at Lake Erie State Park. 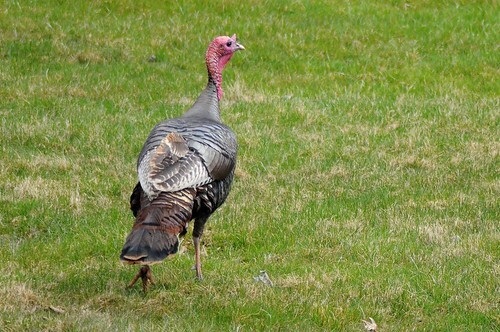 Young Naturalist J took this Wild Turkey Photo! This entry was posted on 14 April 2009 by mon@rch. 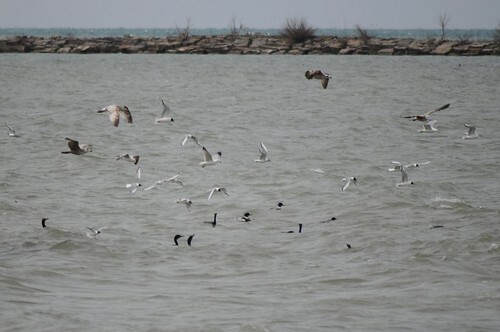 It was filed under Birds, Flickr, migration, Nature, photography and was tagged with birding, Lake Erie. OK. I give up. Nice pics. 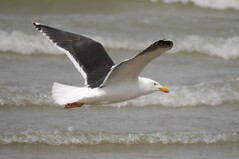 I love the yellow ring billed gull pic. He/she is telling you! What great birds! I would love to have a picture of a Cormorant with its mouth wide open. I have seen inside their mouths before. It is a beautiful blue color. Put that on your photo assignment list. ! The yelling gull is just a riot! Would make a great greeting card with funny quotes! Congrats to young naturalist J on that awesome wild turkey! 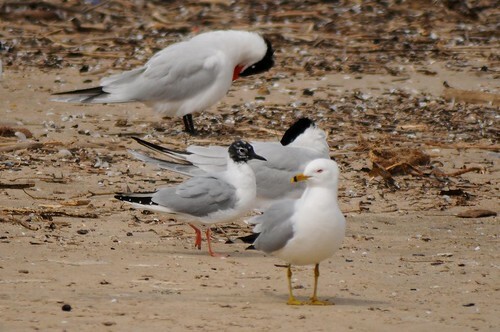 That ring billed gull photo is a winner! 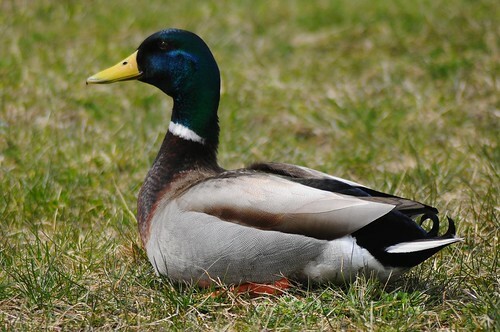 I think its great that you have a young naturalist that goes out with you….i just checked out his blog…very nice..He is lucky to have your influence. I agree with others. 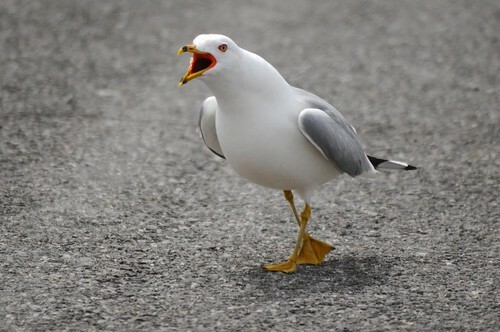 The “Yelling Ring-billed Gull!” photo is just superb! The bird itself is just perfect, and with that action. Wow. Looks like you and YNJ had a good day today. Great set of pictures. 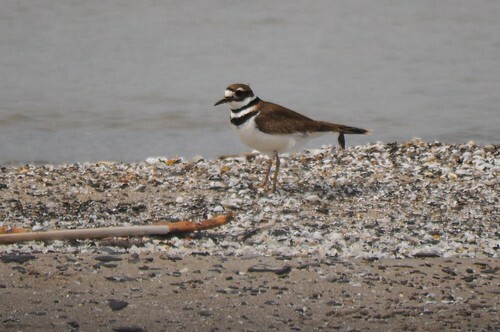 Kildeer never pose for me, they just make a racket and fly away. 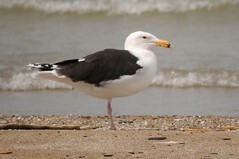 For those of us (I assume I am not alone) non-conversant in “gull”, what is the bird with the mottled head and seeming polka-dots on its tail? Great photos! We LOVED the turkey, as we have a special affinity for those birds. 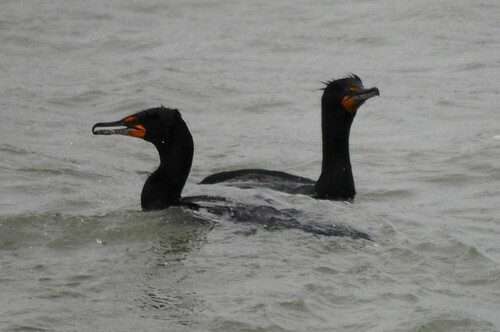 And the cormorant picture was so evocative and stormy — cormorants always seem so mysterious. As Lisa at Greenbow suggested, it would be amazing to see a mouth-open shot. We had no idea their mouths were blue inside! Love the bright orange gape on the RBGU, and the fact that you actually captured the DCs on the DCCO. Although they’re very common here too, I hardly ever see them with their namesake crests….